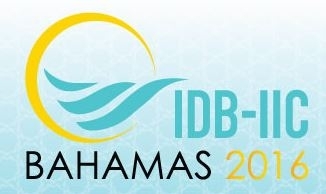 The Inter-American Development Bank Group will hold its Annual Meeting in Nassau, The Bahamas, on April 7-10. Economic and financial leaders from its 48 member countries will discuss key development challenges for Latin America and the Caribbean on issues ranging from the global economic slowdown, private sector investments, energy sector diversification, sustainable urban development, the potential of creative industries, and natural capital as a line of defense against climate change, among others. Representatives of other development agencies, commercial banks, companies and civil society organizations will also attend the gathering. The event will mark the 57th annual meeting of the IDB Group’s Board of Governors, the Bank’s top decision-making body. Most Governors are ministers of finance or the economy, or central bank presidents. The IDB Group is made up of the Inter-American Development Bank (IDB), the Inter-American Investment Corporation (IIC) and the Multilateral Investment Fund (MIF). All of the IDB’s private sector operations were recently consolidated into the IIC. The MIF provides donations and resources to foster innovative small-scale projects in the region. During the event the IDB Group will release its annual macroeconomic assessment of the region’s outlook amidst a difficult global economic environment. A panel discussion of senior officials will discuss the report’s findings and look ahead to fiscal, monetary and other challenges. The IIC’s new General Manager James P. Scriven will discuss how the Corporation expects to support private sector investments in the region. The Annual Meeting will feature discussions about the future of cities in the region, given their potential as urban hubs of creativity and innovation, as well as their vulnerabilities to disasters and other challenges. The Government of the Bahamas will showcase its vision for Nassau’s urban sustainability and the Emerging Sustainable Cities. The Nassau program will help protect the city from natural disasters related to climate change, create job opportunities for local residents, and build more inclusive public spaces in Nassau. Speakers for the various seminars on urbanism include Joan Clos, executive director of the UN Human Settlements Program. The potential of creative industries in cities will be discussed by creative economy expert Lala Dehenzelin, and the international recognized architect Aziza Chaoni. Using the richness of the region’s natural capital, a panel of experts that include University of West Indies’ Leonard Nurse and Stanford University’s Mary Ruckelshaus will discuss innovative solutions to stabilize shorelines, avoid flooding and protect marine ecosystems. 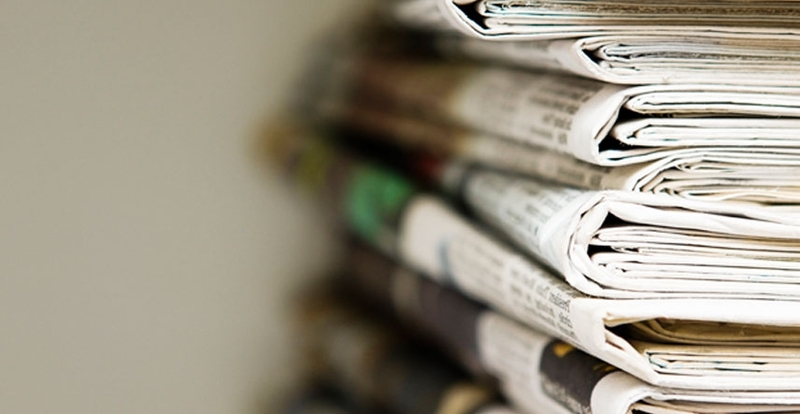 Members of the news media may register for the event and learn about hotel availability at the Annual Meeting’s website. The Inter-American Investment Corporation (IIC), a member of the Inter-American Development Bank (IDB) Group, is a multilateral organization based in Washington, D.C., that is committed to the development of Latin America and the Caribbean through the private sector. As part of its mission, the IIC supports the private sector and state-owned enterprises through financing in the form of loans, equity investments, and guarantees. The IIC also partners with clients to provide advisory and training services.